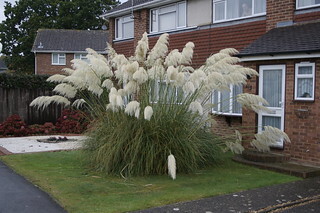 Apparently having pampas grass in the front garden signifies "swingers". In this case I image it's only a sign the owner needs to trim their bush. Note the guy watching me from the bedroom window. NB: This doesn't mean this house holds Swingers okay? 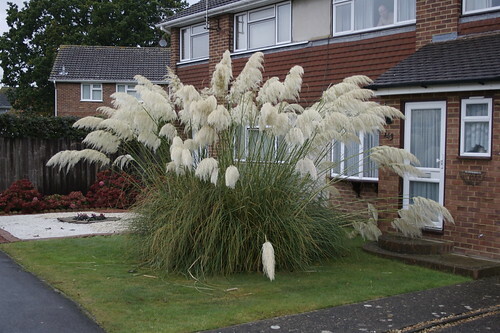 Also, It may even be a myth about Pampas.